Radio Fun from the week of June 22! 3 shows were done this past week! yes, we said 3! our regular FM ska party show then some time allowed us to get a podSKAst in and since it was a rainy day and we were house bound, an 80’s show got made! enjoy all the tunes at your leisure below! our humble thanks to Radio-Aktv, Fuse Radio Canada and all the campus and community radio stations that gave us airtime! 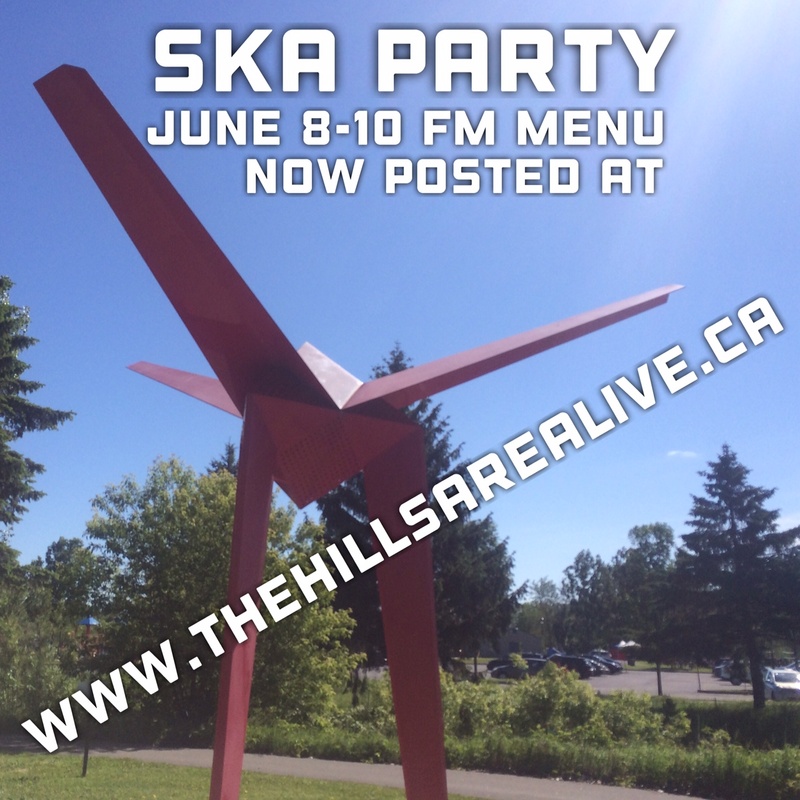 listen on these fine stations at these times to get the SKA PARTY main course LIVE! mightabins LIVE at the Horseshoe! we were lucky enough to be able to catch the Mightabins play a great set at the legendary Horseshoe Tavern in Toronto earlier this week! miss jammin’ with these great peeps and loved every second of their set! and here’s a vid of a Quema Cohces cover! and another somewhat distorted dance mix cover of JAMC via the Pixies via the Mightabins! 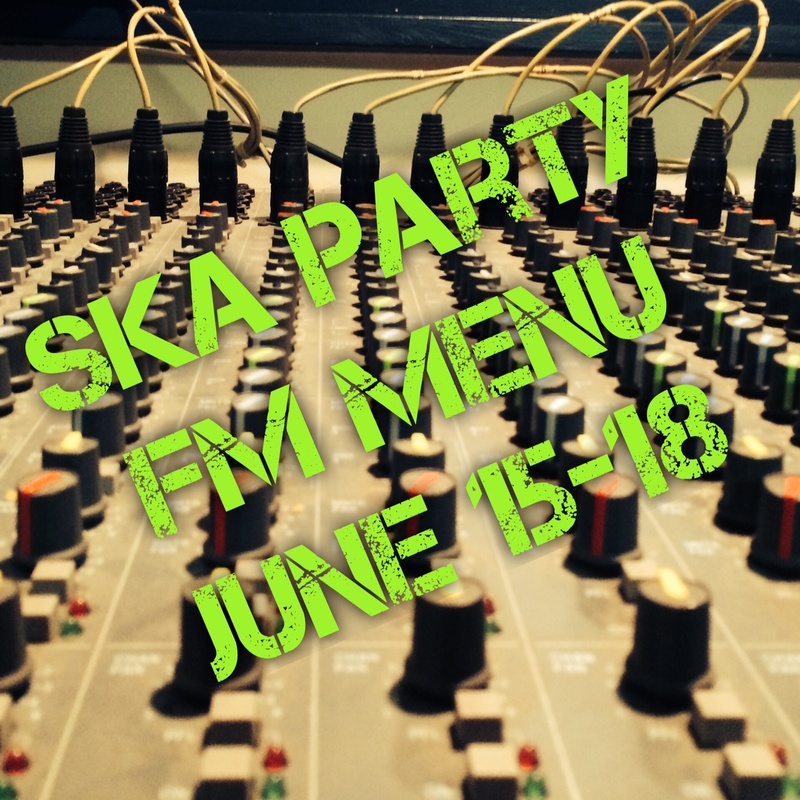 ska party FM menu for June 15-18th! 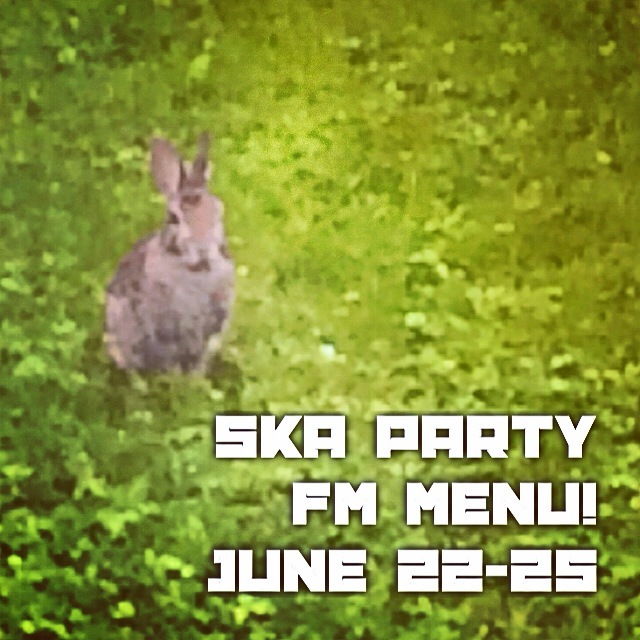 Ska Party FM Menu for the week of June 15th! this past week on SKA PARTY, we featured 4 songs you can download for free at www.4cracks.com, plus some blasts from the past and couple of great new earworms! listen anytime by clicking below! ska party menu for the week of June 8! here it is! our FM show from this past week! soooo many great tunes that we could listen to this show everyday! enjoy! as it aired on these dandy FM stations!